Old Cutler Bay was established in the 1960s, and the appeal of the neighbourhood of Old Cutler Bay continues to thrive. This historic and affluent gated-community in Coral Gables features more than 100 homes in a verdant landscape spanning over 145 acres. These are classic homes with all the contemporary features in this South Florida neighbourhood. Prestigious Old Cutler Homes for Sale Old Cutler is among the exclusive waterfront areas that were developed in the 1960s. Since it was established, it has become one of the most desirable addresses in the area. Many Old Cutler homes for sale offer the classic elements that make Miami’s more affluent areas so popular. There is waterfront access, excellent security and a sense of community. While the community may be affluent and exclusive, it is also very convenient to the rest of what Miami has to offer, making it popular with a broad range of people. Old Cutler has its own security force. The community is gated and the guardhouse is staffed 24 hours per day. This makes the community suitable for, and popular with, people who need to have their privacy ensured. The community has single-family homes, many of them estates, and features lush surroundings. When you want to get out of the community itself, there are plenty of things to do nearby. South Florida boasts some of the most beautiful seaside locations in the country, and they’re not far away from Old Cutler. This proximity is one of the main selling points of many of the Old Cutler homes for sale. These Old Cutler homes for sale provide security and privacy and access to the city at large. 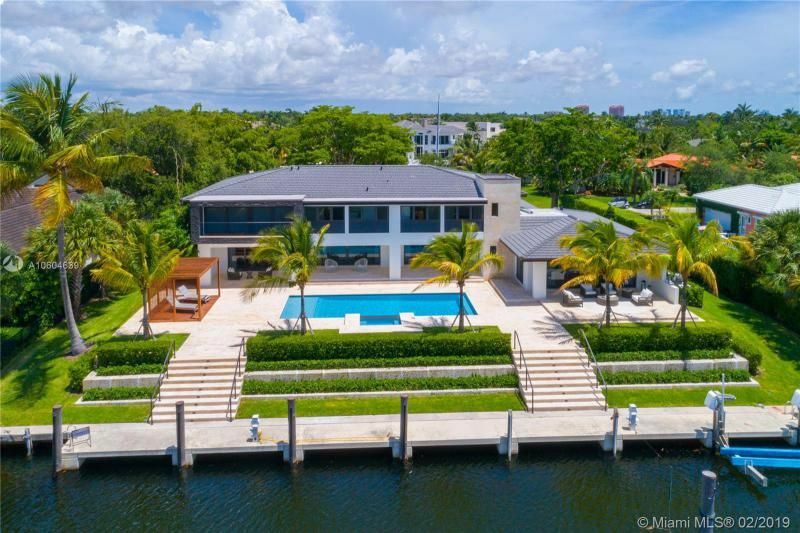 Some also provides direct easy to the water, one of the main reasons that Miami real estate is popular, no matter where in the city it’s located. Old Cutler is recognized as one of the most prestigious places to have an address. The canals, beautiful landscape and relaxing atmosphere may seem a thousand miles from the hustle and bustle of the city but, in reality, all the excitement of the city is only a short drive away. Our Expert Old Cutler Bay Luxury Homes Team will help you buy the best property at the best price! Please browse through all currently available Old Cutler Bay Homes For Sale below. We always provide all available photos, virtual views and a great level of details. If you're interested in seeing any homes below, please contact us today and we'll schedule a showing. Our proven track record and the knowledge of the local market will produce results you are looking for. If you're on the market for a luxury house, let us help. 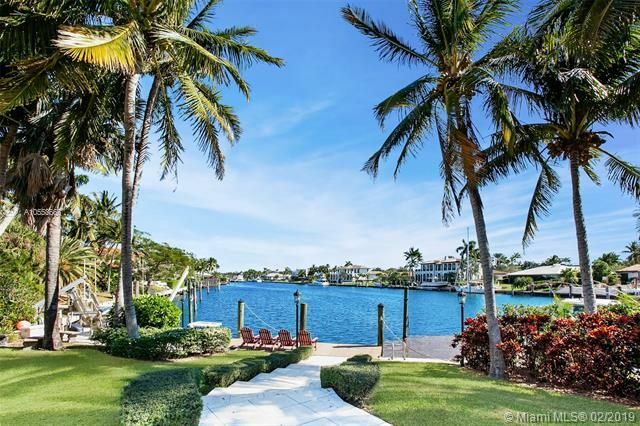 We specialize in high-end waterfront homes and estates as well as luxury condominiums in Old Cutler Bay, Cocoplum, Coral Gables, Gables Estates and Coconut Grove homes as well as other waterfront in Miami area.